Welcome to DH Tree Services. Trees are an integral part of nature and our surroundings but without proper care, they can become a nuisance or even a hazard. 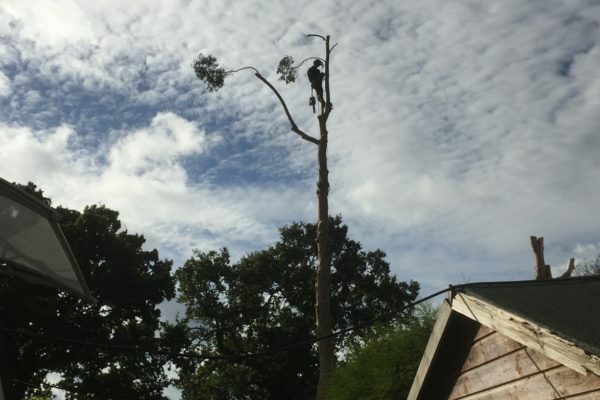 Our team of highly experienced, specialist and local tree surgeons offer a variety of tree services to domestic and commercial customers in Oxted, Godstone, Tandridge and the wider areas of Surrey. 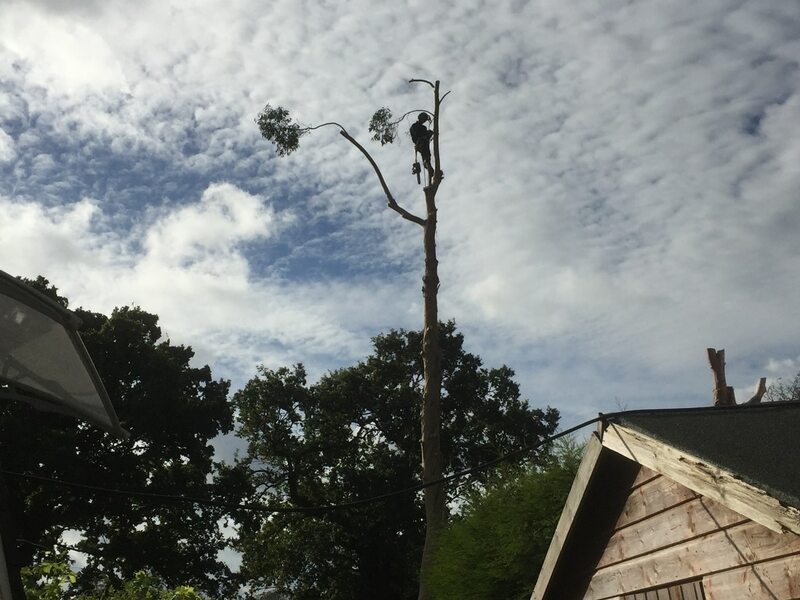 We are experienced and qualified arborists with a wealth of experience in all aspects of tree surgery. 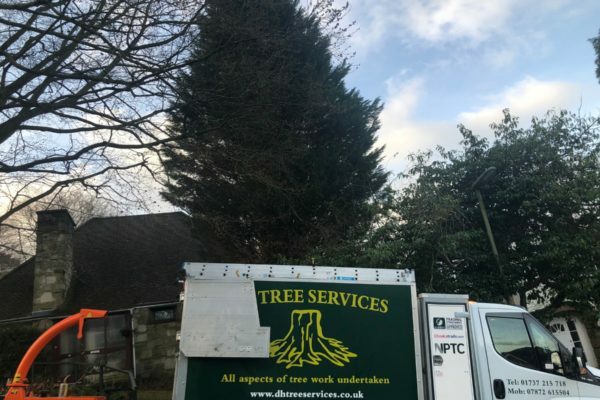 We offer a wide range of services including tree stump removal, hedge trimming, tree felling, crown reductions, tree maintenance and pollarding. Before carrying out any work, we will conduct an individual assessment of the site before recommending which course of action to take. All our tree surgeons are fully qualified and work is completed to British Standard BS3998. We are ready to deal with your project, however big or small. We are passionate about trees and the environment and will always work with the beauty and longevity of the natural environment at the forefront of our minds. Tree felling/removals: This service involves the complete removal of a tree. This mostly occurs where the tree is diseased, poses an obstruction or is inhibiting another property. 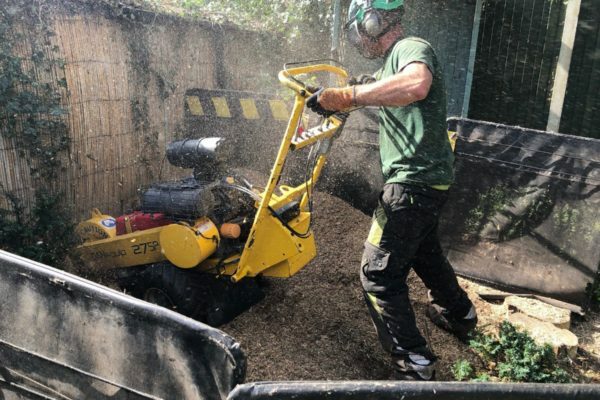 Tree stump removal: If you are left with an unsightly or invasive tree stump after a tree has been felled, our tree surgeons can remove it either by using a stump grinding machine or with the use of a herbicide treatment. Hedge trimming: This is the maintenance and cutting of hedges to maintain their shape and prevent overgrowth. 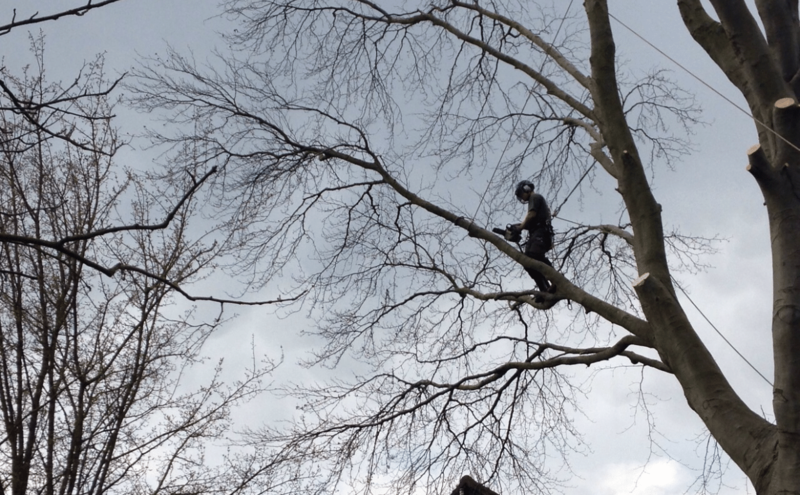 Tree pruning: Our arborists can remove dead or unwanted branches in order to promote healthy and safe growth. 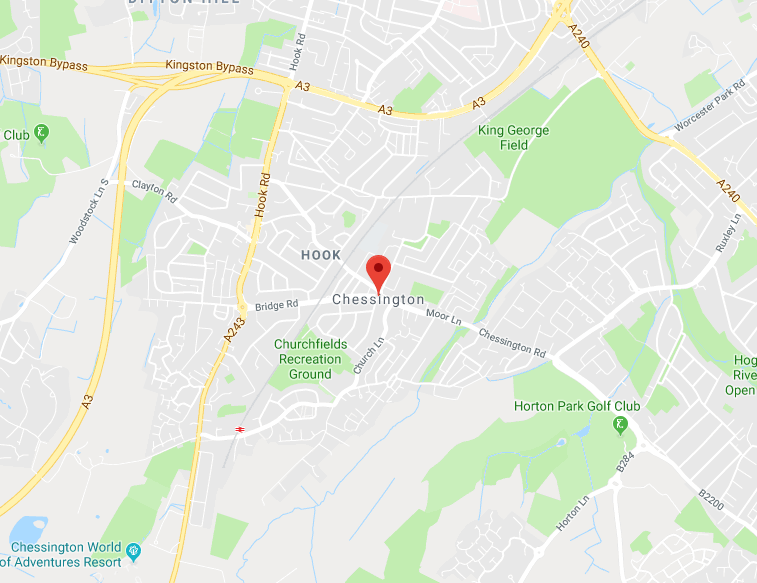 Crown reduction: This is where excess foliage and branches are removed from the crown of the tree for different reasons, including allowing sunlight to pass through or reducing the impact of the tree on a neighbouring structure. Crown lifting: This is where the lower branches of the tree are removed to improve access to traffic or pedestrians and to allow more light to pass through. 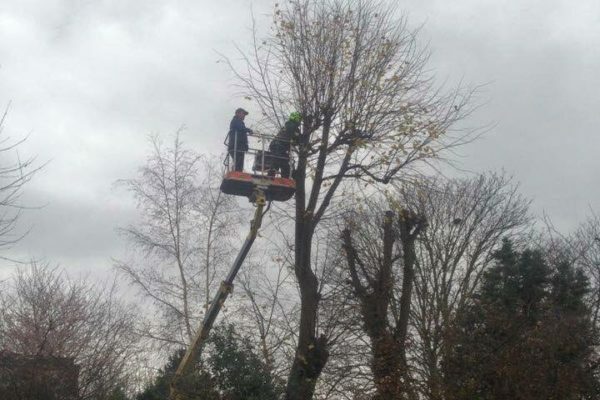 Emergency tree work: If you experience problems with your trees during a storm, or for another reason, our tree surgeons can get to you quickly to solve the issue. Seasoned logs: We provide our customers with seasoned logs for their wood burners or wood-burning stoves. Garden Clearances: Do you need your garden cleared? Our gardeners can help! We are available to visit your property and give you a free quote. Call our team now on 01737 215 718 or 07872 615 504. 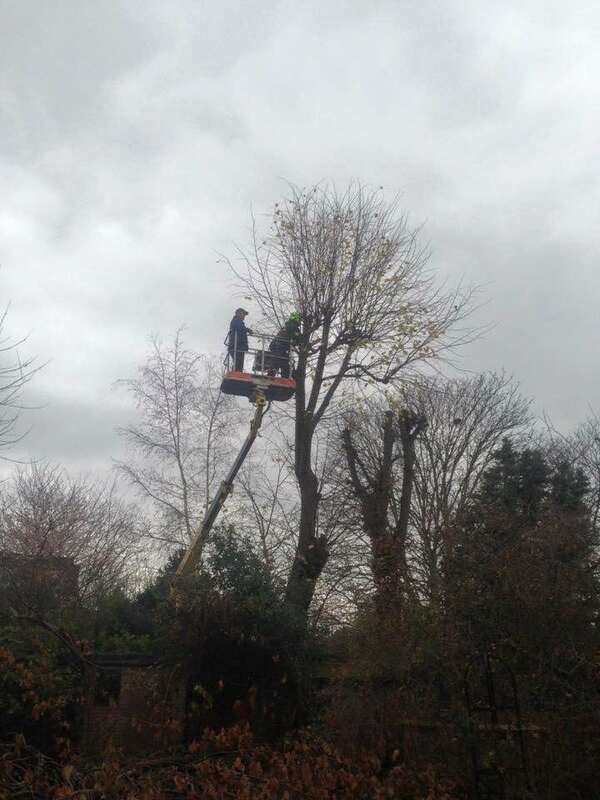 Do you need a tree surgeon in Sutton or Crawley? Call us now! We cut hedges to our client’s requirements. 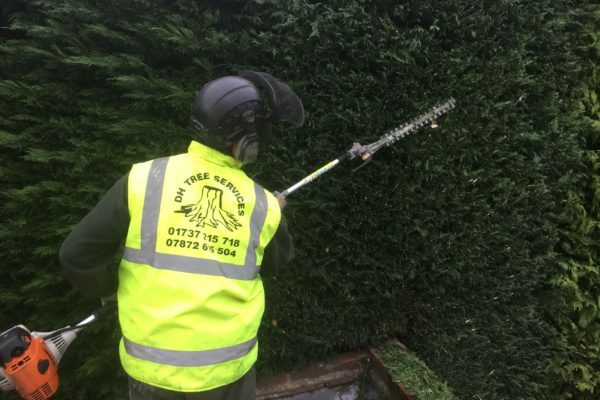 If you have a hedge that needs some attention, we are the team to call. Our service extends from maintenance of the smallest shrubs, through to the largest conifers. By regularly trimming your hedges, you will promote good health by encouraging new growth and hedges will stay strong and healthy. All green waste is cleared by us, so your site is left clear and tidy. 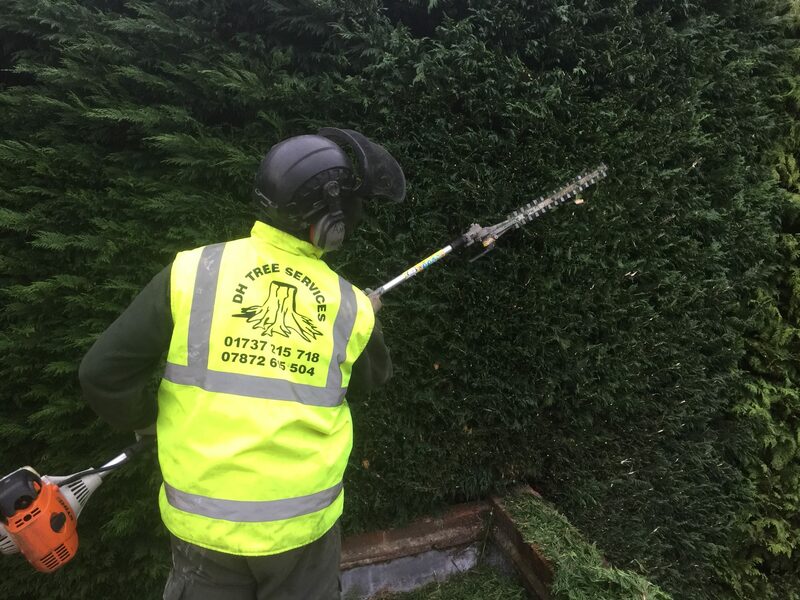 As well as providing a domestic service, we are also available for commercial contract work, so if you are a local organisation or business who requires hedge maintenance and trimming, call us now. We can grind out tree stumps of all sizes in any location, whether it is a small sapling or large tree stump. If stumps are left, they can become unsightly or host root diseases like honey fungus. Roots may also continue to grow and small shoots of new trees may start to emerge. 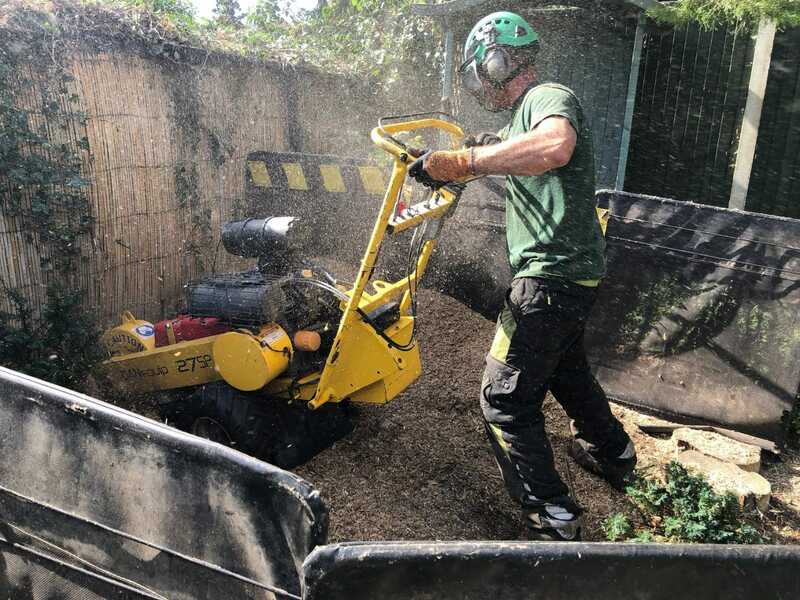 Tree stump removal is a specialised service and we have all the correct equipment to ensure any stump is removed safely and efficiently. 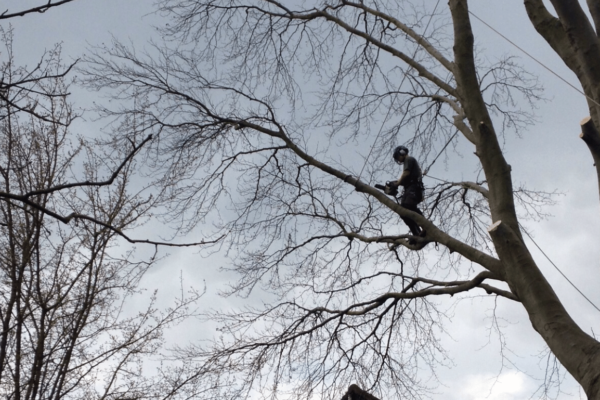 Tree felling is a highly specialised service and requires years of training. 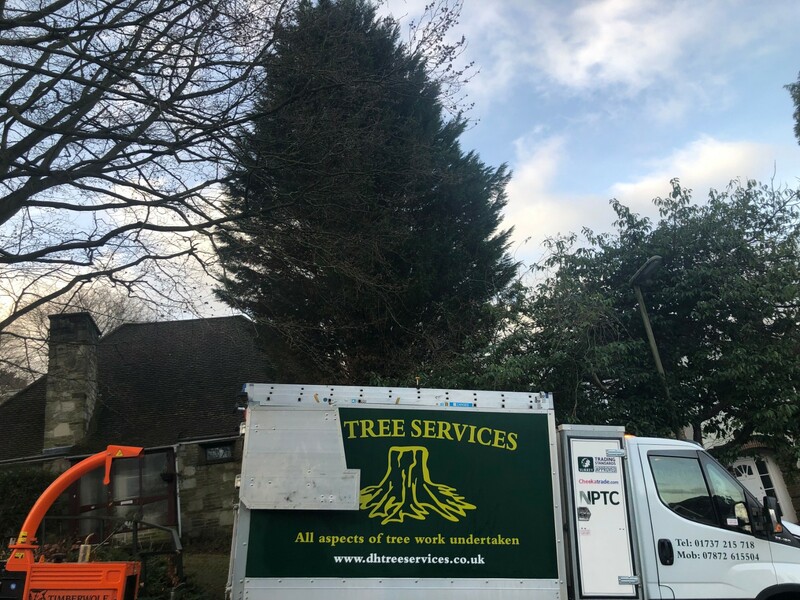 Our experts can provide both safe straight and sectional felling, depending on the location of the tree and other factors. We have all the latest equipment and follow the safest techniques. See an example of tree removal in Sutton. To chat about your tree surgery in Oxted or Godstone, speak to our tree experts! Call us now on 01737 215718 or 07872 615504 to chat about your projector to ask for our advice. 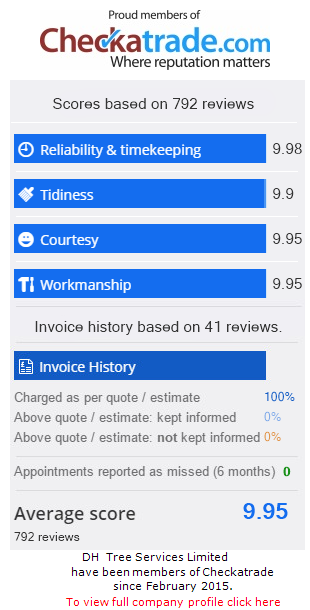 Or you can contact us via email at dhtreeservices@gmail.com.